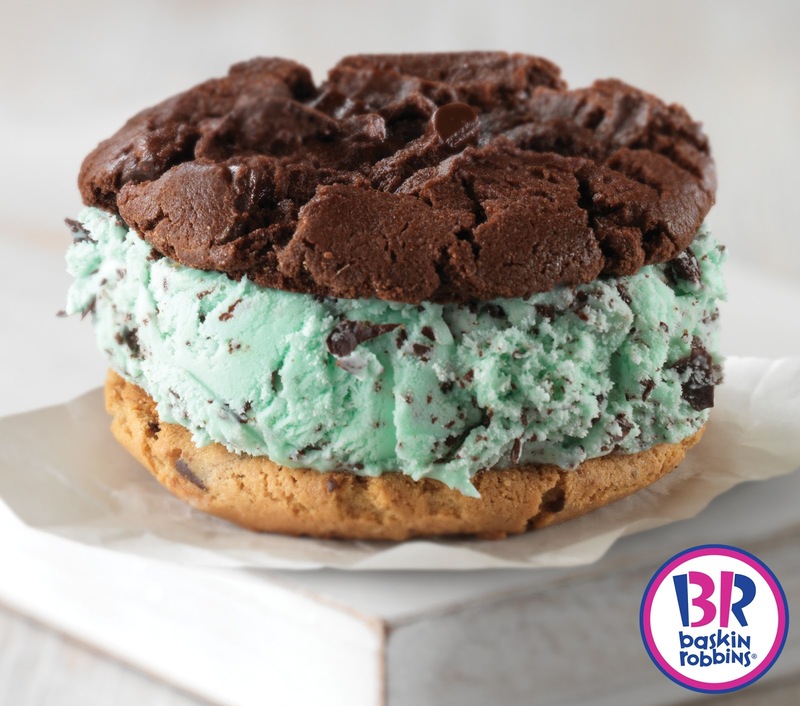 The world’s favorite ice cream brand, Baskin-Robbins' will surely leave our palate satisfied with their latest offering of delicious warm cookie ice cream sandwich. Don’t miss out on the limited edition freshly baked chewy cookies paired with any of your favorite Baskin-Robbins ice cream flavors for only P169. You can also choose from any of these mouth-watering cookie flavors: Dark Chocolate, Double Fudge or White Chunk Macadamia. You can also visit any Baskin-Robbins store every 31st of the month and get 31% off on all fresh packs. Drop by the store on Pink Day every Wednesday and show something pink to get a free scoop of your favorite Baskin-Robbins ice cream for every purchase of the double junior scoop. For more information, log on to www.baskinrobbins.ph and follow them on Facebook, Twitter, and Instagram @baskinrobbinsph.